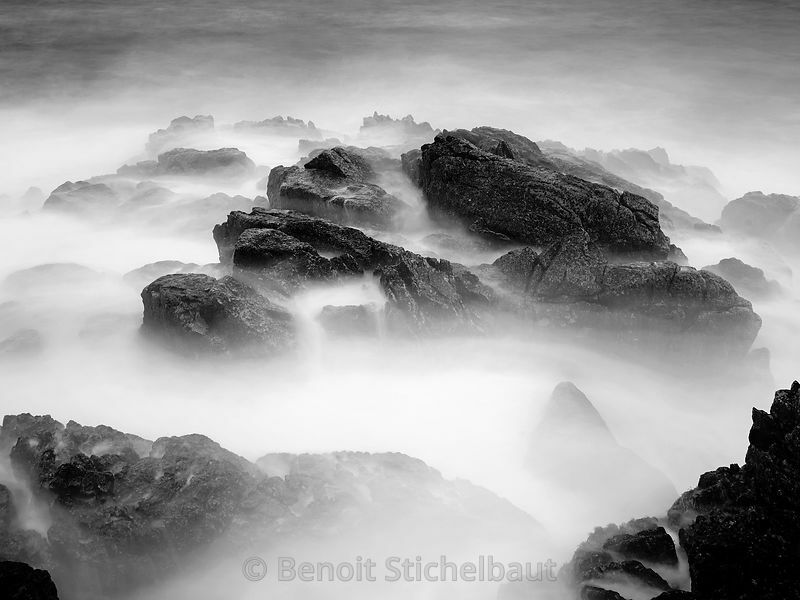 It has been more than 25 years, that Benoit Stichelbaut is a photographer specialized in the maritime domain and Brittany where he lives, in the city of Concarneau, Finistère. With an educational background in the sailing sector, his photographic activities started in the world of ocean racing. He collaborated with the most renowned French skippers, such as Loic Peyron, Michel Desjoyeaux, Vincent Riou or Jean le Cam. 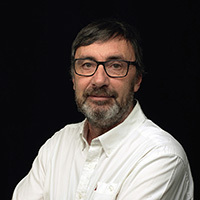 He has covered big international events for the organizers, travelling around the globe to take pictures of arrivals and departures of the greatest transatlantic races (Vendée Globe, Single-Handed Trans-Atlantic Race). Indeed, ocean and travelling go well together! His illustrating work naturally led Benoit to sumptuous Islands, and the destinations kept shifting from the West Indies, Polynesia, New Caledonia, Maldives to Tierra del Fuego. But for an oceanic photographer living in Finistère, Brittany remains his preferred location. His current reportages are devoted to Brittany Islands, to the Iroise Sea’s beacons, to winter storms, to the small secrets of harbors, and to traditional shipyards. His pictures are used for advertising, the press, book illustrations, tourism products and interior decorations. They are distributed by himself and the HEMIS agency. Travail en Hélico from Benoit Stichelbaut on Vimeo.